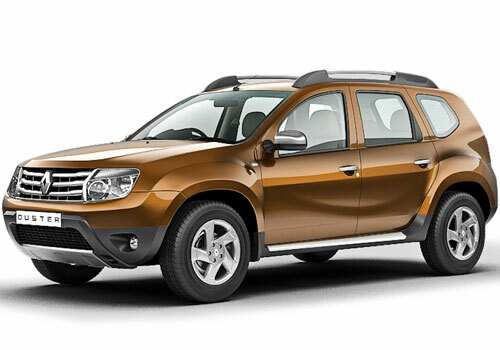 Dacia has marked its presence at the ongoing 2013 Geneva Motor Show with a new and very alluring Duster variant. 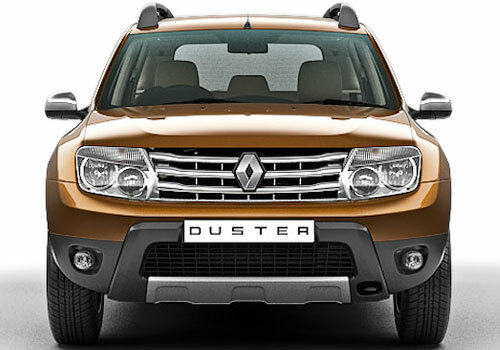 The car maker displayed the face-lifted version of Renault Duster in the name of Dacia Duster Adventure. This one is actually a limited edition, which offers more off-roading capabilities along with some limited edition features. The 4x4 and 4x2 options are available to choose from. The price tag of the car has not been revealed yet, but you could expect it to be higher than the previous one. 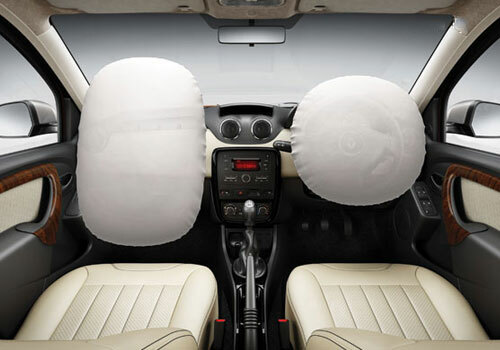 To make this one extra attractive and alluring, the car maker has put in lot of efforts. 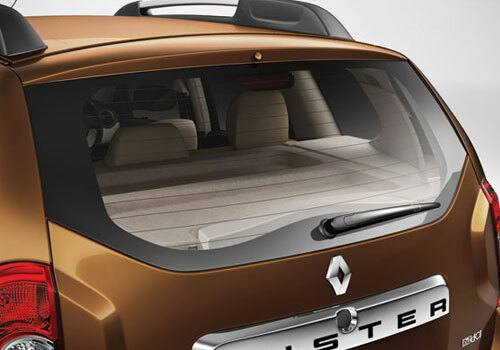 Dacia Duster Adventure comes with refurbished exteriors and enhanced interiors. Beginning with the looks, the appearance of Dacia Duster has been amplified with the roof rails mounted with spot lamps, the smoked headlamps have a very subtle design, skid plates are present on both front and rear bumpers, Duster branded mud flaps are on position, body decals has been branded with the name and the red arrow markings for the jack and tow locations is nice. Furthermore, the 16 inch alloy wheels fitted into the well-pronounced wheel arches provide the car a strong and sporty posture along with a glossy black finish for the front grille and ORVMs make this SUV appear more athletic. On the other hand, the interiors of the Dacia Duster Adventure have been equipped well with tinted windows to protect the occupants from extra heat, glare and UV rats. The upholstery for the seats comprise of white embroider and is much plusher than before. The black and glossy treatment has been given to the centre console to make the ambiance inside very premium and deluxe. The gear knob, steering wheel and AC vents on the other hand have been furbished with white to provide the much needed contrast.